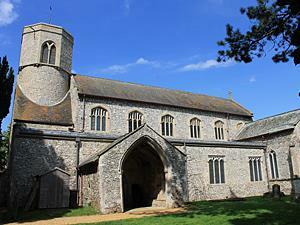 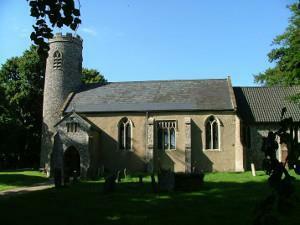 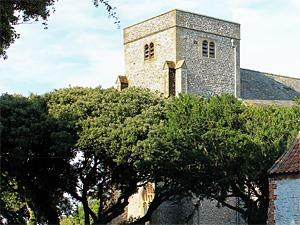 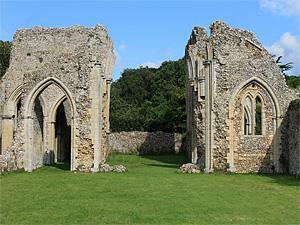 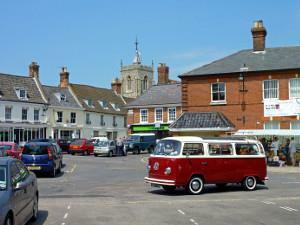 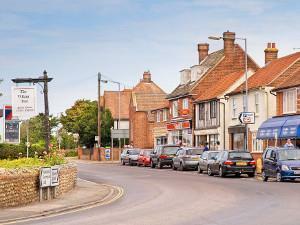 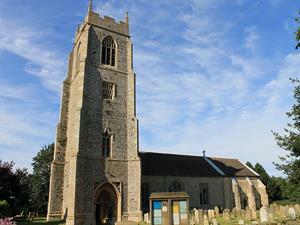 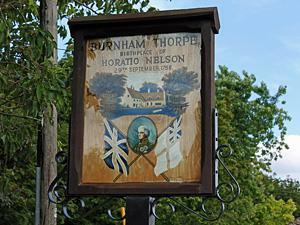 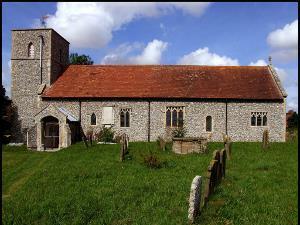 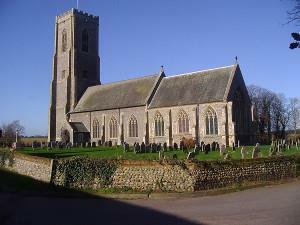 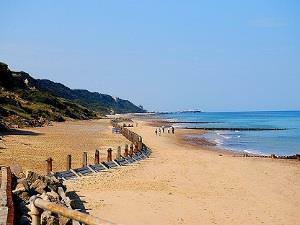 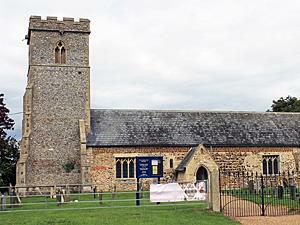 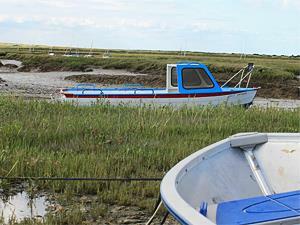 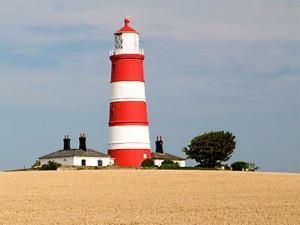 North Creake lies 3 miles south of Burnham Market and about 5 miles from the coast. 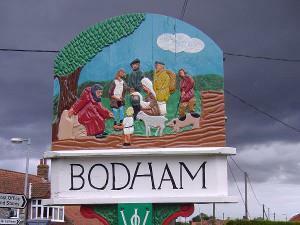 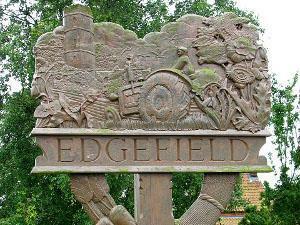 The village lies on the River Burn which flows through the centre of the village. 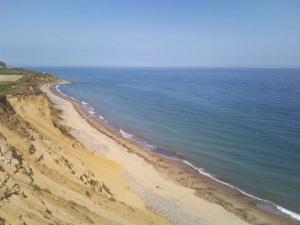 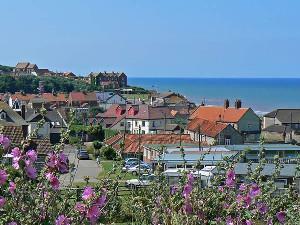 The only west facing resort on the east coast of England - there are two sides to Hunstanton. 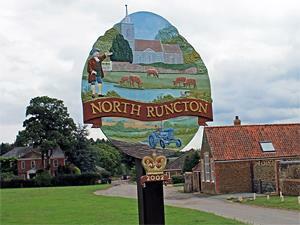 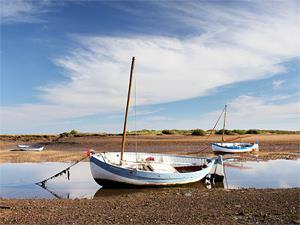 North Runcton is situated about 4 miles south east of King’s Lynn. 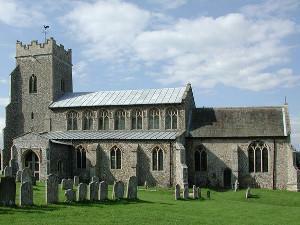 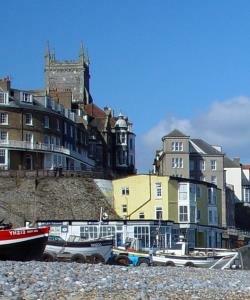 In the centre of the village is the green and All Saints' parish church.